Character player Garret Dillahunt appeared onscreen from the late '90s, and -- though versatile -- often displayed a predilection for evocations of slightly rugged types. 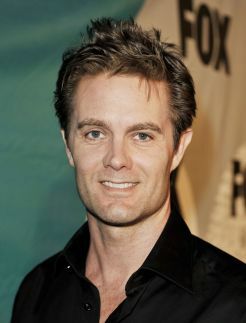 Early in his career, Dillahunt essayed a string of guest portrayals on series including NYPD Blue and The X-Files, and signed on as a fixture on less successful series outings such as Maximum Bob (1998), Leap Years (2001), and A Minute with Stan Hooper (2003). When these programs folded not long after they first bowed, Dillahunt continued to find work on the small screen, appearing in multiple episodes of such series as ER (2005-2006), The 4400 (2005-2006), John from Cincinnati (2007), and Damages (2007), in such a variety of characterizations that his versatility as an actor was clearly notable. Dillahunt's ability to disappear into a role lead to him portraying not one but two memorable characters on HBO's critically acclaimed Western series Deadwood; his evocation of Wild Bill Hickock murderer Jack McCall so impressed the series' producers that he was brought back the next season to portray George Hearst's emissary Francis Wolcott (who was also secretly a serial killer). The next year, the actor's evocation of Jesus on Jack Kenny, Flody Suarez, and John Tinker's risky comedy drama series The Book of Daniel (2006) brought him lead billing, but the program never caught fire with the public. In 2007, Dillahunt transitioned to features and appeared in at least two A-list theatrical releases: The Assassination of Jesse James by the Coward Robert Ford and the Coen Brothers' No Country for Old Men. 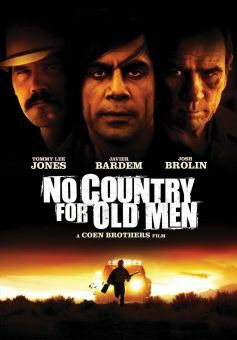 For No Country, Dillahunt and his co-stars picked up a Screen Actors Guild nomination for Outstanding Performance by a Cast in a Motion Picture. He appeared in the short-lived HBO surfing series John From Cincinnati, and had a recurring role on Terminator: The Sarah Connor Chronicles. 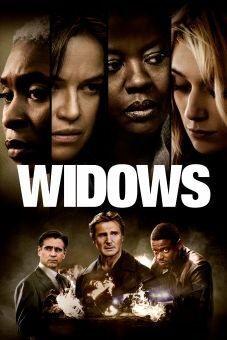 In 2009 he starred in the big-screen remake of Last House on the Left, and had a small role in The Road. In 2010 he landed the role of the grandfather of the title character on the FOX sitcom Raising Hope, which turned into a ratings hit. He was one of the stars in the drama Any Day Now as a gay lawyer attempting to adopt a child. Born in California, but grew up in the state of Washington. Studied journalism at the University of Washington. His Broadway credits include Inherit the Wind and The Father. 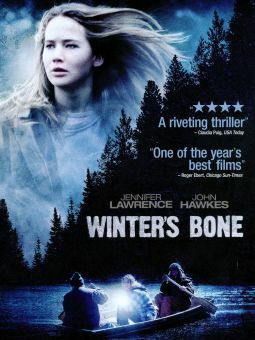 Appeared in the Academy Award-nominated short film By Courier in 2000.